Sqreen has raised a Series A round of $14 million. Greylock Partners is leading the round, existing investors Y Combinator, Alven and Point Nine are also participating. The startup wants to improve security when it comes to web applications and cloud infrastructure. Sqreen doesn’t require you to alter your code or put up a firewall. It works a bit like performance management companies, such as New Relic, AppDynamics or DataDog. 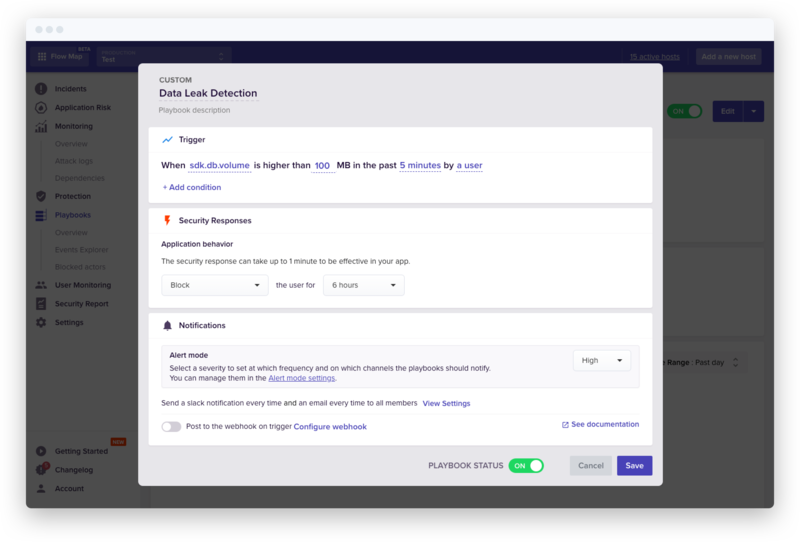 “Many strategic tasks are now handled with an engineer-driven approach — performance, deployment, log monitoring, error management… but not security,” co-founder and CEO Pierre Betouin told me. 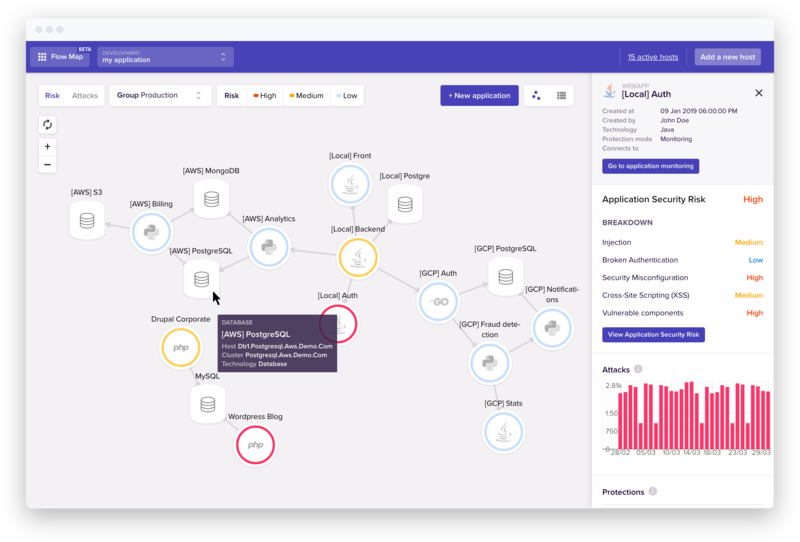 If you don’t have enough time or money to build a team of security experts, Sqreen can already help you identify and fix many issues in your application. First, you install a library package on your server and add a few lines of code to require the Sqreen module in your application. This way, Sqreen’s microagents are always running and monitoring your app. You can identify security holes in the Sqreen dashboard. You can also optionally activate real-time protection modules. And Sqreen has expanded its service and now handles more than weaknesses than before. In addition to its self-protection module against SQL and XSS injections, Sqreen now provides an in-app Web Application Firewall, protections against account takeovers, bad bots, etc. That’s why Sqreen is calling its platform Application Security Management as you can activate and deactivate modules depending on your needs. Sqreen gives you an overview of your cloud infrastructure so that you stay on top of security. Sqreen currently works with web applications in Node.JS, Ruby, PHP, Python, Java and Go. There’s a small CPU overhead once you deploy Sqreen. Clients now include Le Monde, Algolia, Y Combinator and Y Combinator.